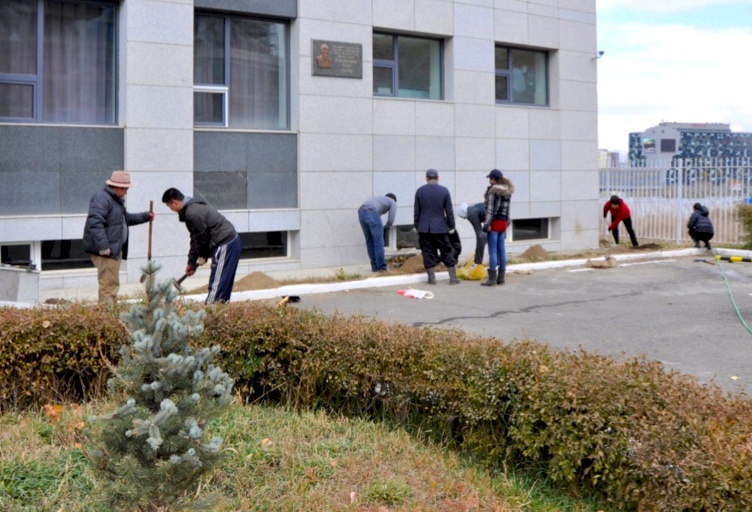 Since its establishment, the Constitutional Court of Mongolia has put emphasis on establishing relationships with similar organizations of foreign countries to broaden the scope of its external relations and exchange experiences and information. Thanks to such a policy, the Tsets’s cooperation with these bodies has been increasing. 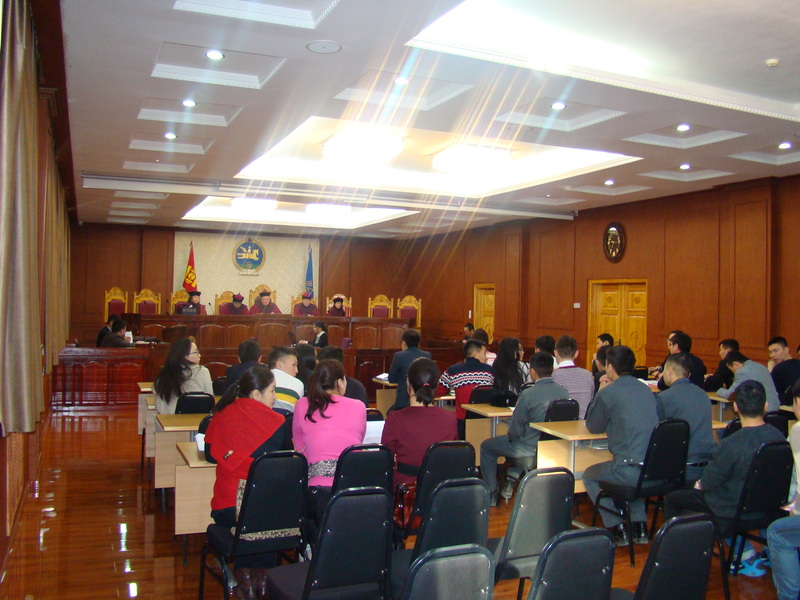 During this period the Constitutional Court of Mongolia has hosted delegations of the Constitutional Courts of foreign countries such as the Russian Federation, Hungary, Romania, Poland, Republic of Korea, Turkey, Bulgaria, and Austria to introduce its activities as well as Mongolia’s current socio-economic situation. Moreover, the Chairman and members of the Constitutional Court of Mongolia visited the Constitutional Court of Republic of Korea, Hungary, Romania, FRG, Turkey, Austria, Russian Federation and Bulgaria to exchange knowledge and experiences with them. The Tsets has organized several international conference on judicial independence and control in Ulaanbaatar, and took an active part in international judicial and regional conferences, symposiums and seminars which took place in San Francisco, Strasbourg, Kiev, Nicosia, Bucharest, Washington, Manila, Bangkok, Seoul, Jakarta etc. The Constitutional Court of Mongolia continues to benefit from the strong support and cooperation with the Hanns Zeidel Foundation, Konrad Adenuaer Foundation of FRG, the Open Society Forum (Soros Foundation) of USA, USAID and UNDP. The Constitutional Court of Mongolia participated in the Congresses of the World Conference on Constitutional Justice organized by the Venice Commission of European Council and became a full-fledged member of this organization in 2012. 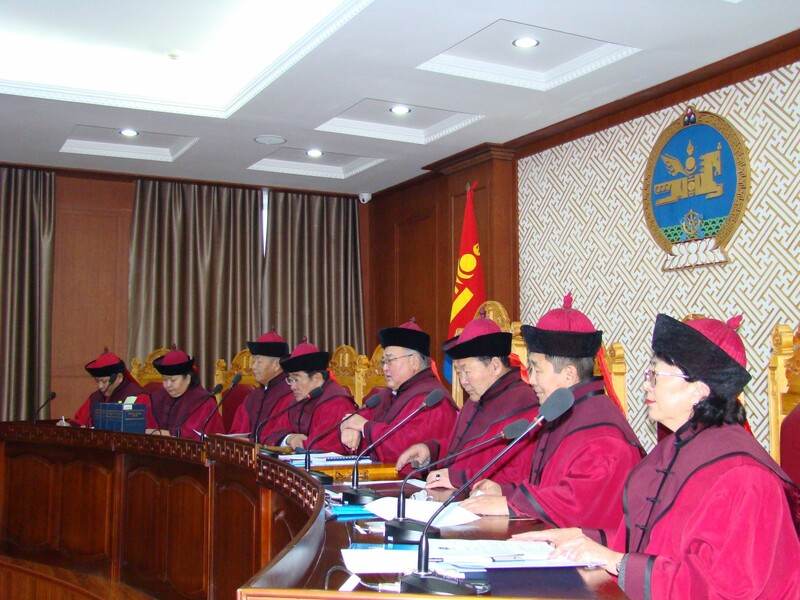 The Constitutional court of Mongolia advanced an idea to create a regional organization of the Asian Constitutional courts judges in Ulaanbaatar in 2005 during the regional symposium. Gradually an “ Association of Asian Constitutional Courts and equivalent Institutions” was established in 2010 in Jakarta and the Inaugural congress of the Association was held in May 2012 in Seoul. The Constitutional court of Mongolia became one of the founding members of the Association in 2010.